Directions: North from Brockville on County Road 29, watch for signs. 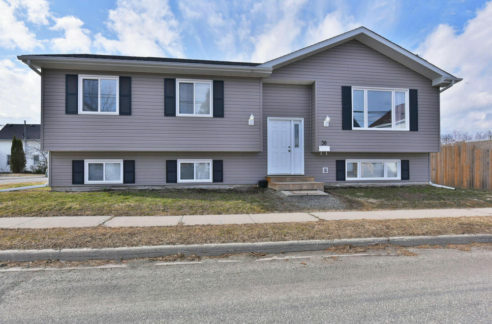 Public Remarks: Renovated from top to bottom, this home is located within easy driving distance to Brockville and the 401 or North to Smiths Falls. Offering a fully fenced private yard ideal for pets and children. Room for pool. Triple wide driveway offers space to park in front of the detached double garage with hydro and ideal for the hobbyist, machinist or mechanic. Garage has updated shingles. House offers 3 bedrooms, including master with en-suite and two additional bedrooms with 4 piece bathroom. 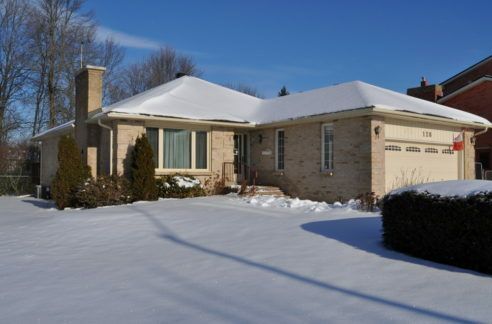 Main floor has spacious living and dining room plus separate updated kitchen. Lower level has a rec room with laundry room and entrance to back yard. Updates include updated drilled well, updated electrical, updated panel in garage, ideal for welder. Great family home in move in condition.